Unravel the mysteries of a huge mansion. Publisher Headup Games and developer Cracked Heads Games have announced Silver Chains, a survival horror title due out in spring 2019 for PlayStation 4, Xbox One, Switch, and PC. After a mysterious accident, Peter wakes up inside of an abandoned mansion, located in rural England. Not knowing how or why he ended up here, he soon begins to realize that he is not alone. 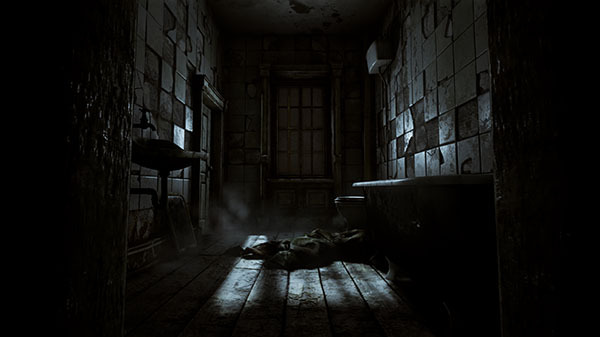 As Peter tries to find his way out, he starts to uncover the dark secrets of what happened in this place. More disturbingly, he discovers hints indicating that he had been here before.